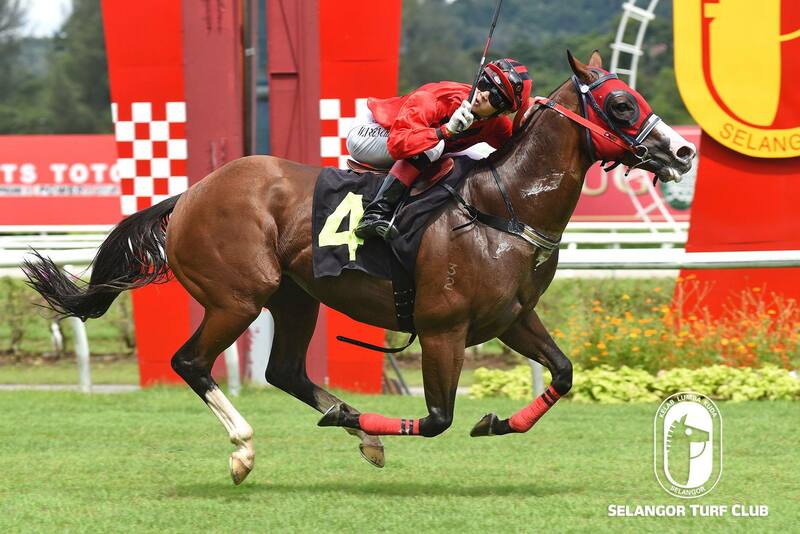 Super Good (inner horse)showed up very well in a workout at Selangor Turf Club this morning (Thursday). With a track rider astride, the seasoned nine-year-old by Fastnet Rock did two rounds of strong canter on the sand track and looking very fit. Richard Lines’s trained Super Good’s last outing flashed home a commendable third to stablemate Super Eight in a Class 5 (B) event over 1300m last month. Jockey KC Wong takes the ride on Super Good and should re-enter the winning list in Race 2 on Saturday. RACE 4: Royce Charlotte (Y Aify) trotted and then took it easy with pace work. RACE 10: Orion also trotted and a then cantered. Looking fit. Trainer Richard Lines’s Perfect Run should be back in the winning circle in Race 11 on Sunday. The six-year-old by Oratoria with Apprentice WW Cheah astride trotted twice and then cantered strongly on a tight bit on the sand track and looks well prepared. 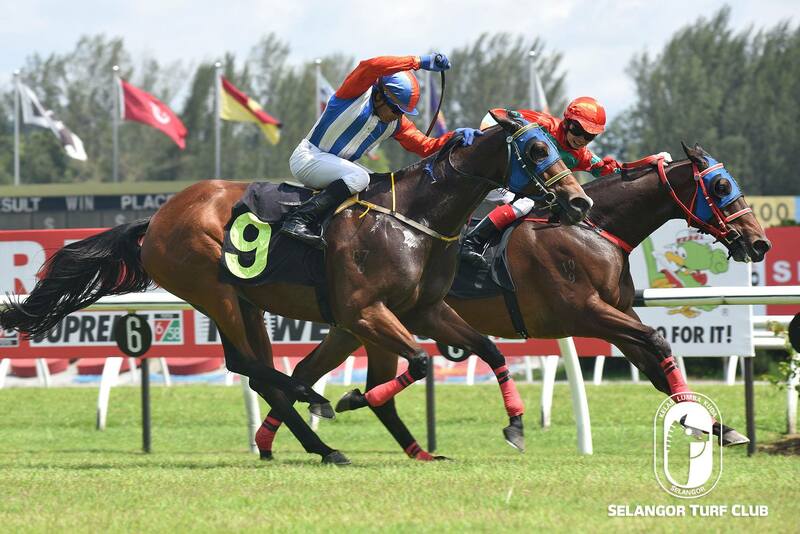 Last start at Penang Turf club, Perfect Run finished a creditable third to Super Hard last month. Perfect Run as usual will team up with the regular rider Apprentice WW Cheah and the combination should make the grade this time out in the last event. RACE 3: Drought (Z. Khairil) cantered twice. RACE 7: God Helps Me (L De Souza) was tested with two rounds of strong canter.